Mustang District About this sound Listen a part of Province No. 4 in Dhawalagiri Zone of northern Nepal, is one of the seventy-seven districts of Nepal. 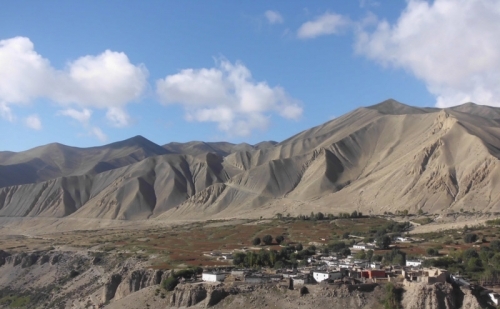 The district, with Jomsom as its headquarters, covers an area of 3,573 km and has a population (2011) of 13,452. The district straddles the Himalayas and extends northward onto the Tibetan plateau. 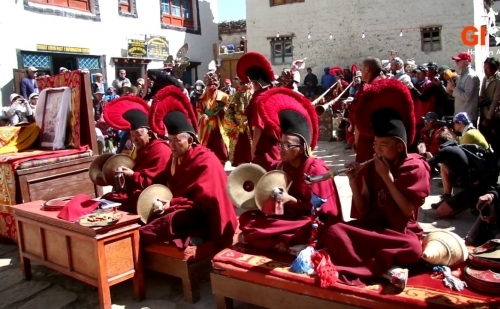 The northern two-thirds of the district (Upper Mustang or former Lo Kingdom), Tibetan language and culture prevails, is home to the Lopa people. 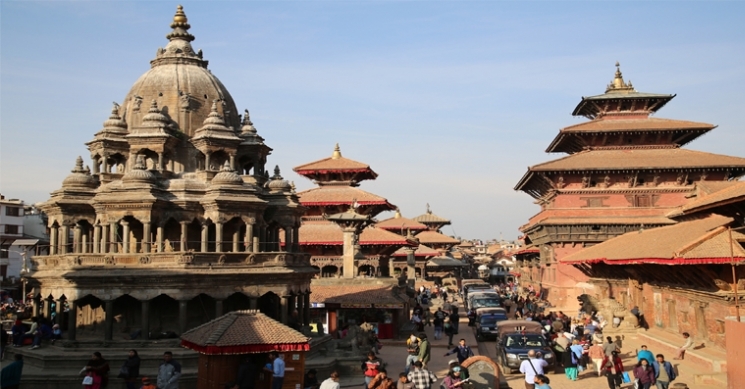 This kingdom was a dependency of the Kingdom of Nepal since 1795, but was abolished by the republican Government of Nepal on October 7, 2008. Mustang is one of the most remote areas in Nepal and is second in terms of the sparsity of population. The district covers an area of over 3,500 sq. km. 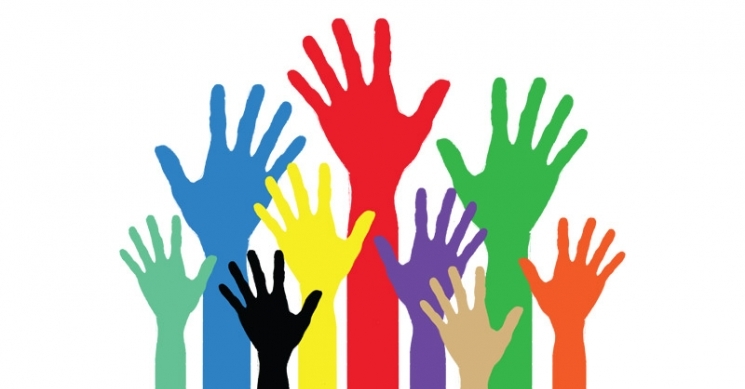 The southern third or the Thak is the homeland of Thakali people who speak different language and have a synthesis of Tibetan and Nepalese culture. 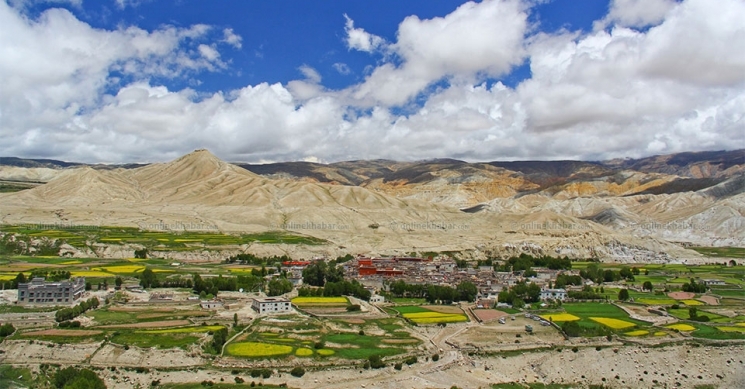 Upper Mustang was a restricted demilitarized area until 1992, which makes it one of the most preserved regions in the world due to its relative isolation from the outside world, with a majority of the population still speaking traditional Tibetic languages. The monarchy in Mustang ceased to exist on October 7, 2008, by order of the Government of Nepal, after Nepal became a federal democratic republic. Sheltered by some of the worlds highest mountains, the 8000-meter peaks of Annapurna and Dhaulagiri, bordering China and the Tibetan plateau, Mustang is ancient forbidden kingdom, where strict regulation of travelers helped Tibetan traditions survive stronger than Tibet proper. The name Mustang is derived from the Tibetan word meaning, Plain of Aspiration. The entire district lies within the Annapurna Conservation Area the largest protected area in Nepal. 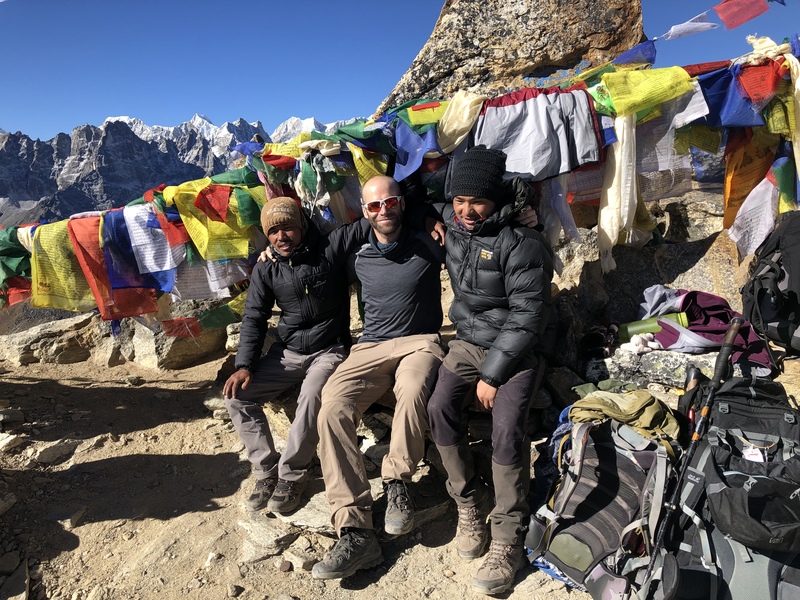 Development programmers, tourism management, and so on are primarily overseen by the Annapurna Conservation Area Project (ACAP), a division of the National Trust for Nature Conservation (KMTNC).